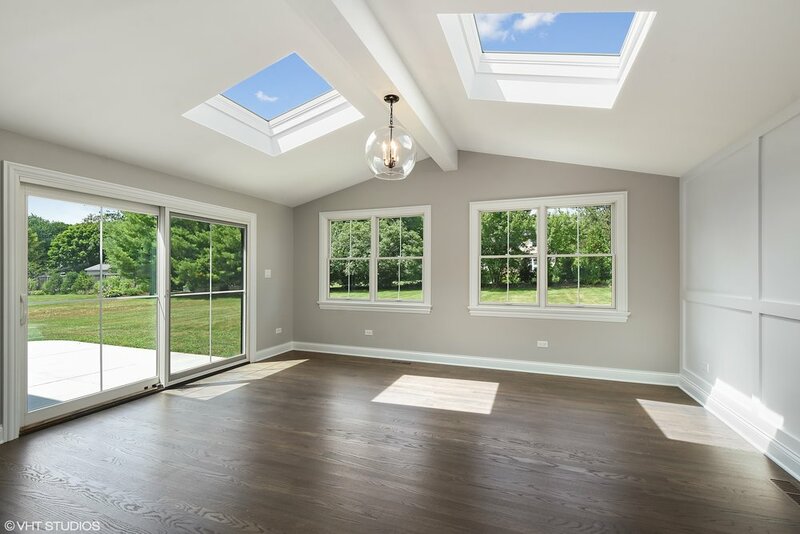 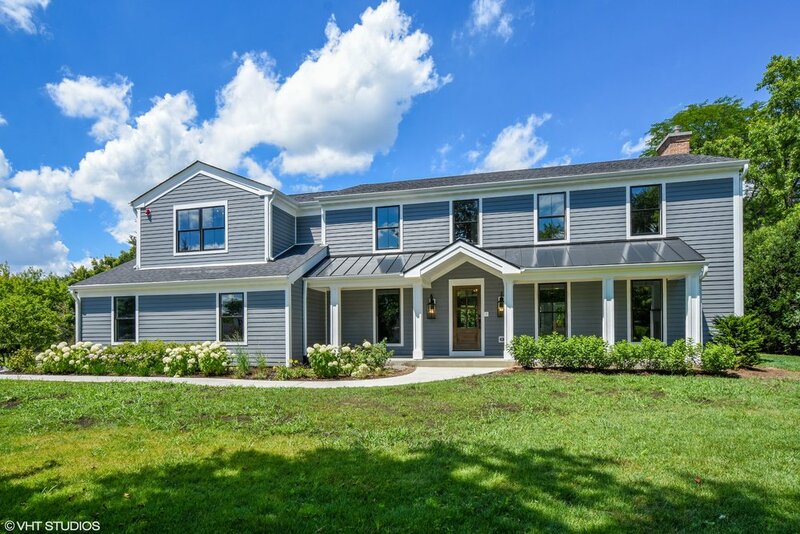 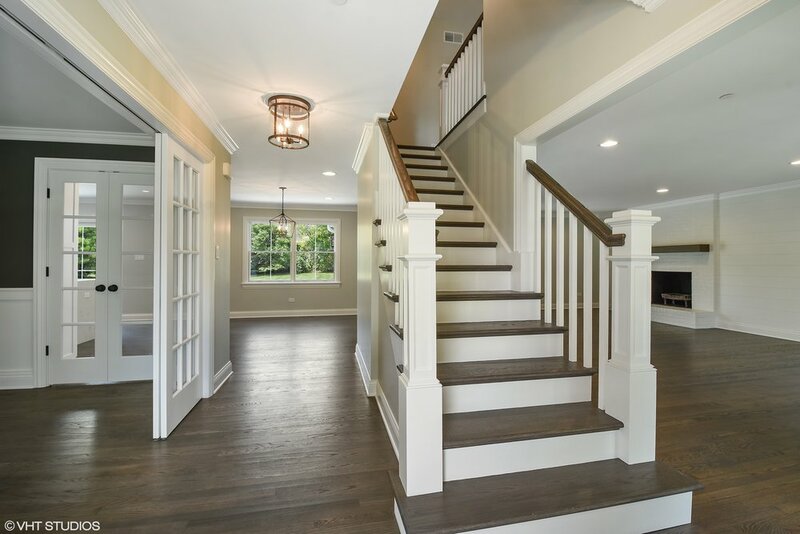 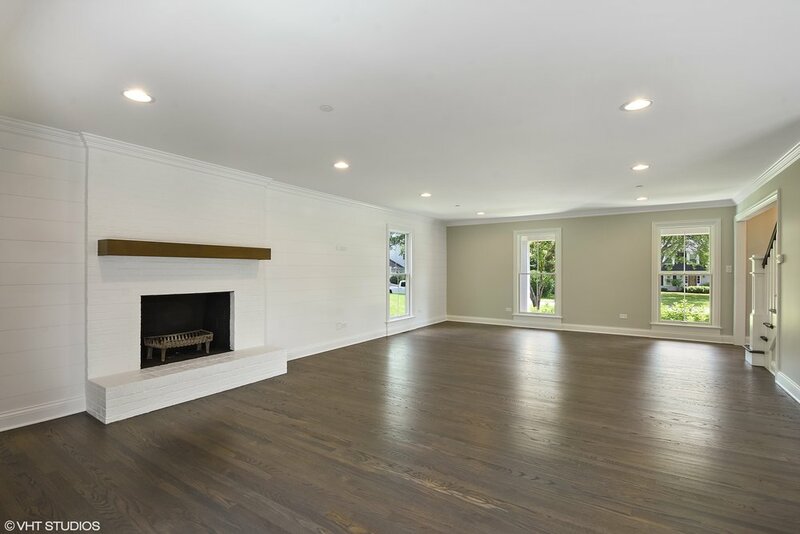 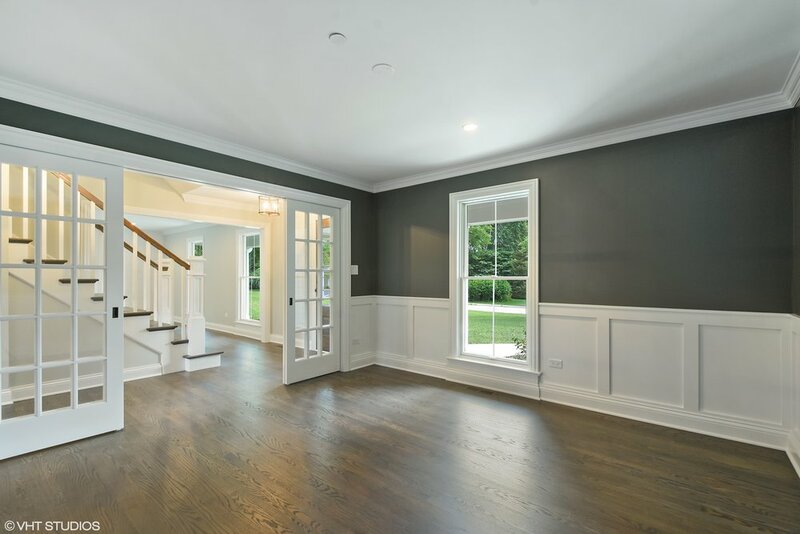 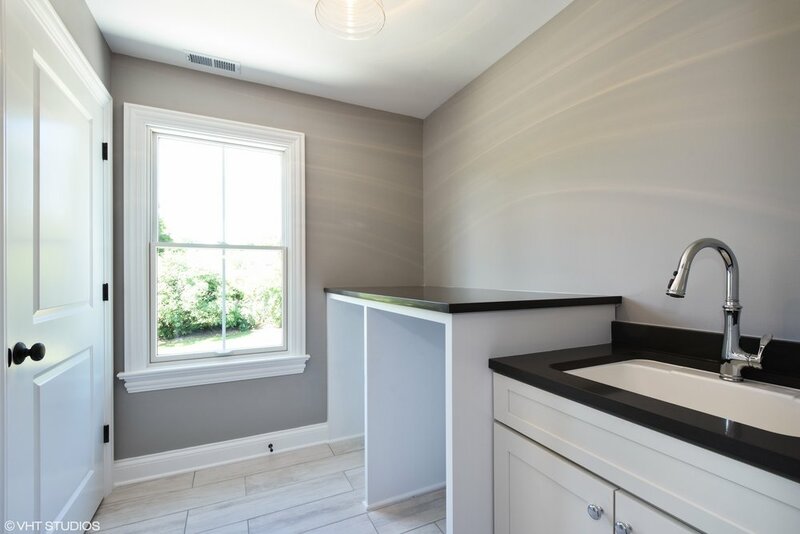 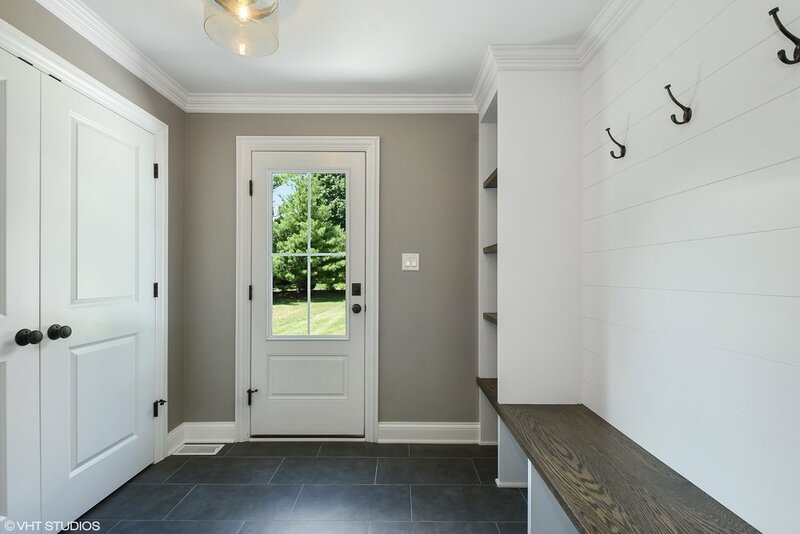 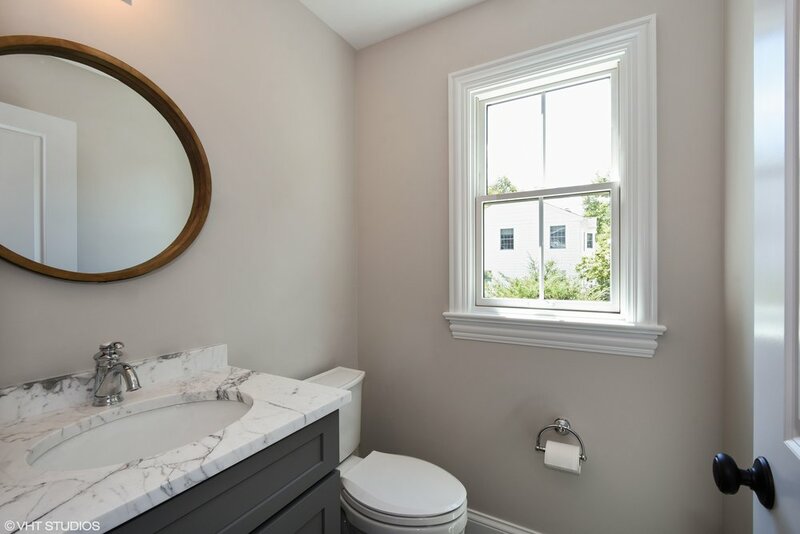 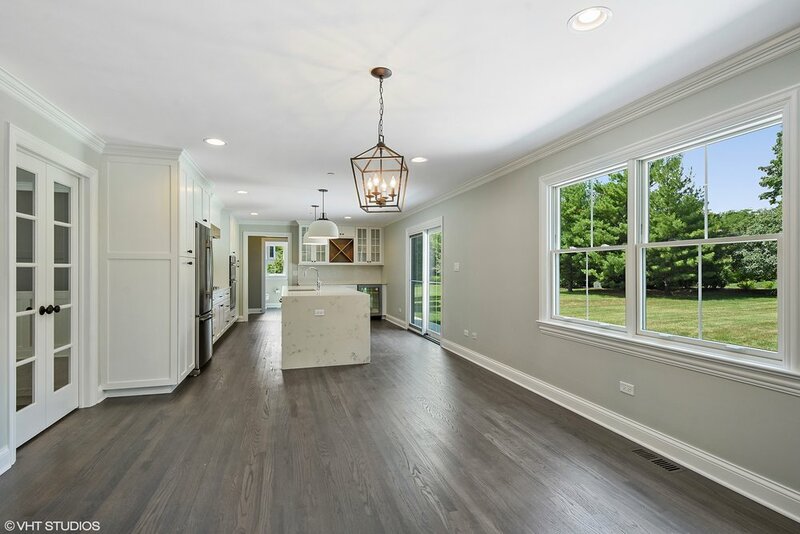 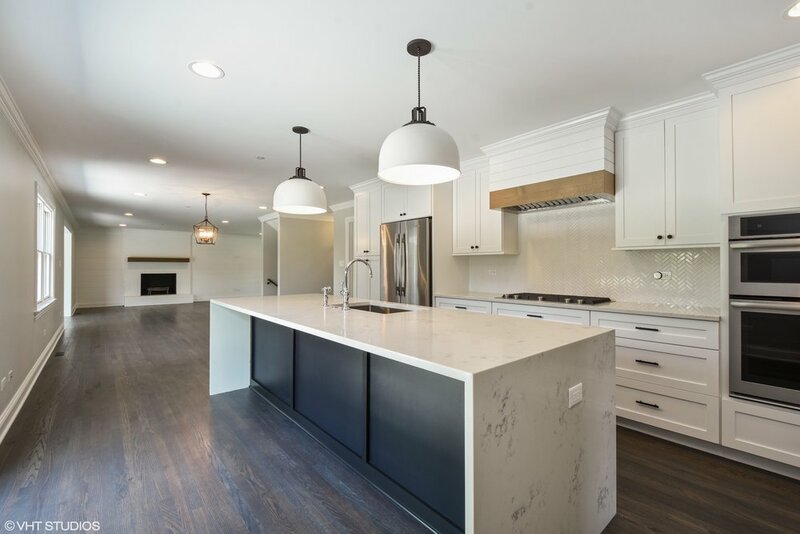 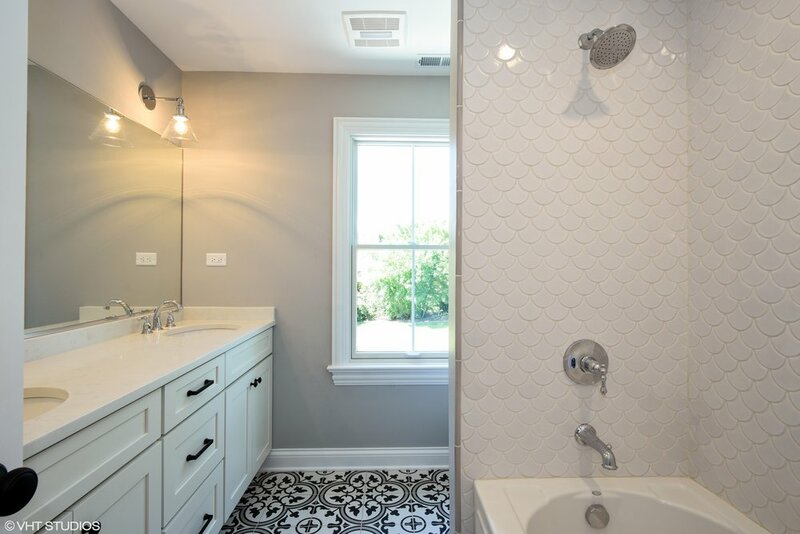 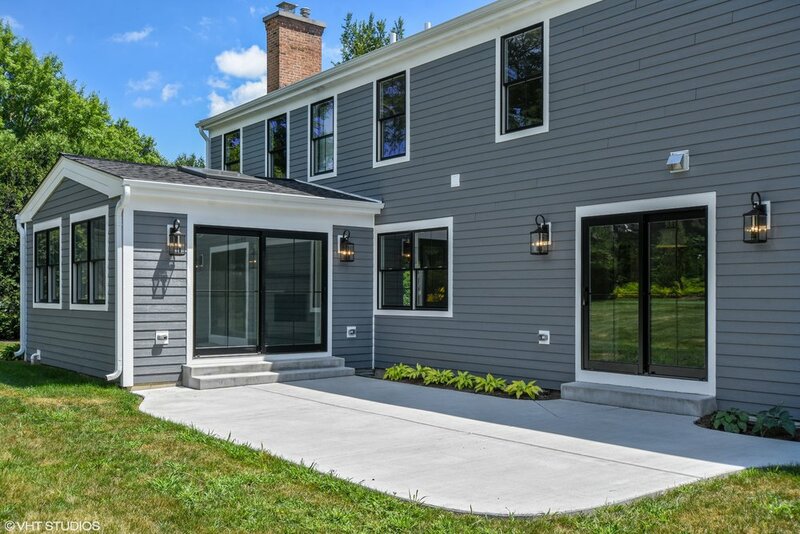 440 Shady — Designers & Builders Development, Inc.
Flawless, complete renovation and addition within walking distance to all that the Village of Barrington has to offer. 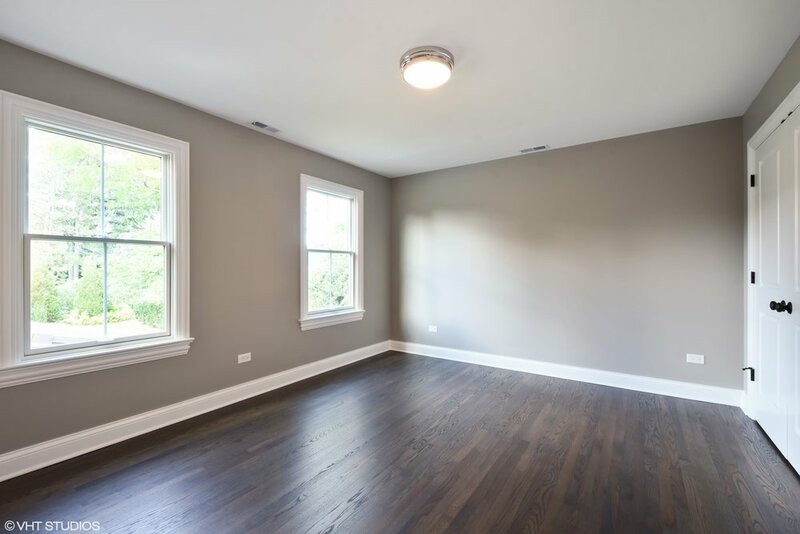 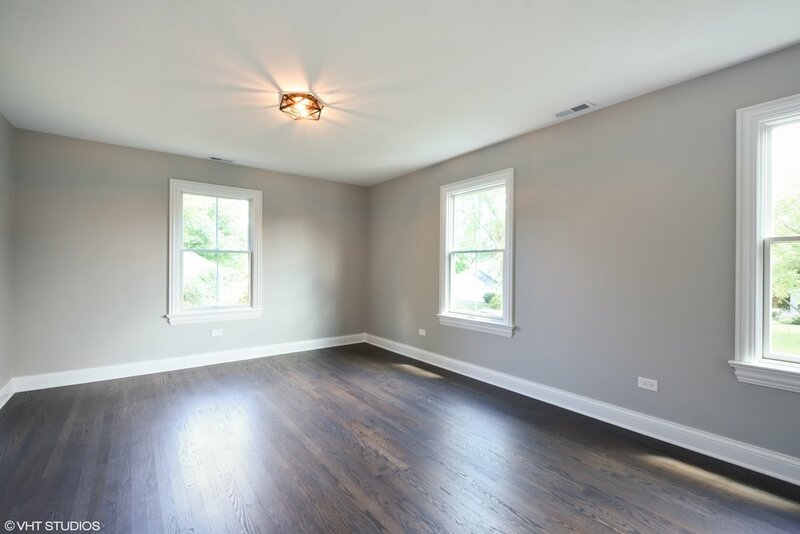 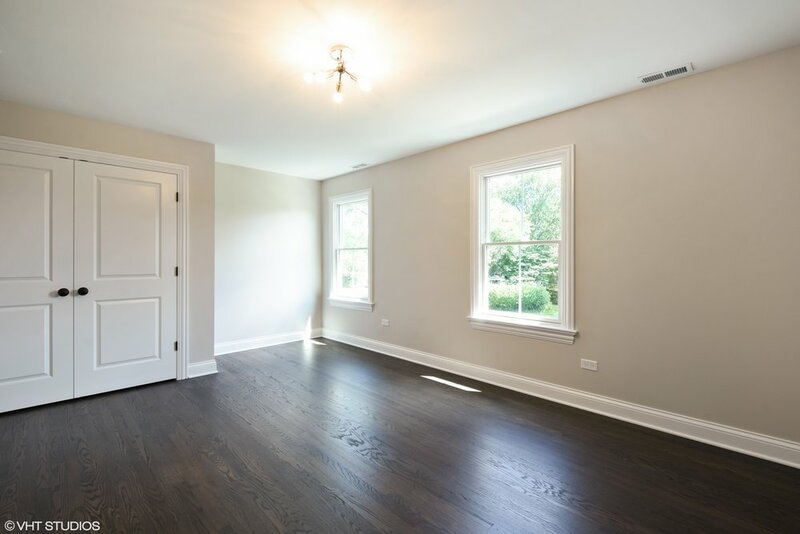 Walk to Metra, shops, restaurants, & more but still enjoy an expansive yard in a family friendly neighborhood! 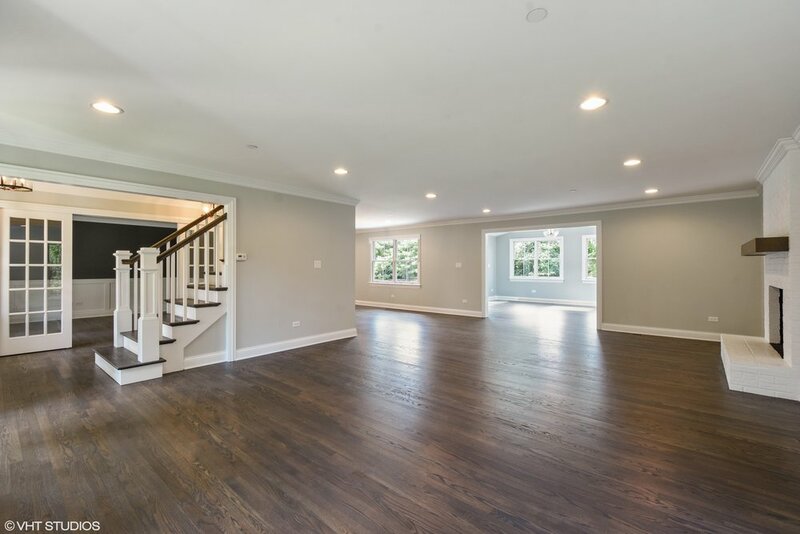 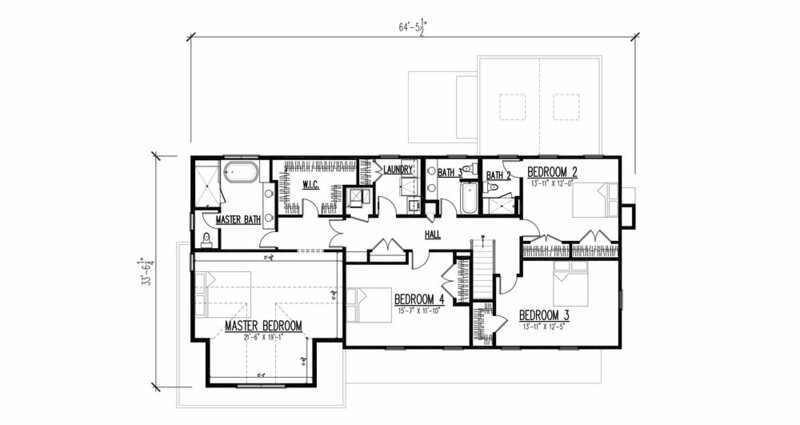 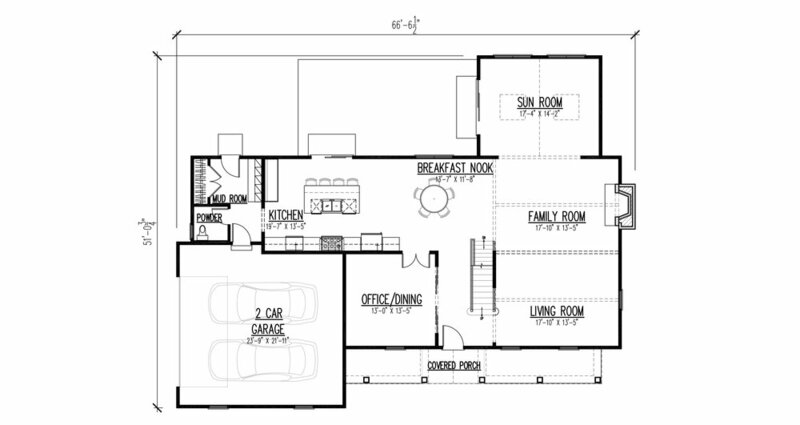 4 bedrooms, 3.1 baths, a full finished basement with 5th bedroom / exercise room, & a 2 car garage. 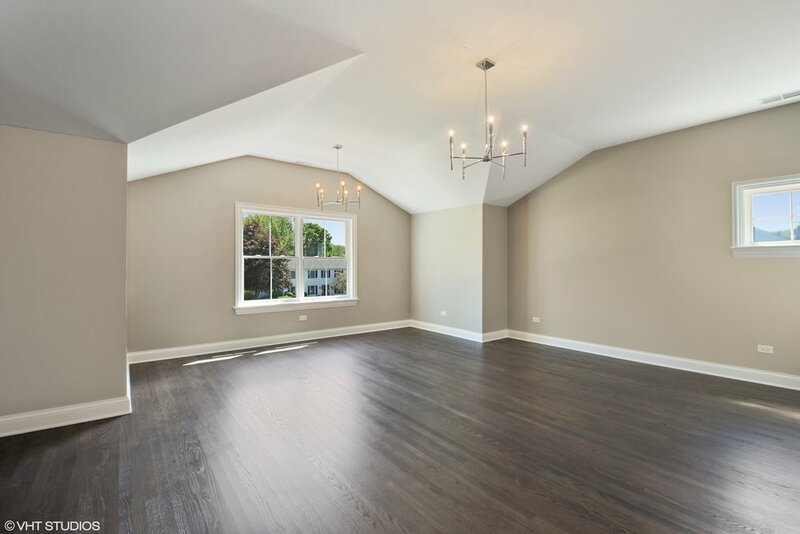 Features: Beautiful hardwood floors; all new Pella windows; LP siding and trim; Gourmet Chef’s kitchen with waterfall quartz counter tops, custom cabinetry, and Jenn-Air stainless steel appliances; expansive master bath suite, and 2nd floor laundry. 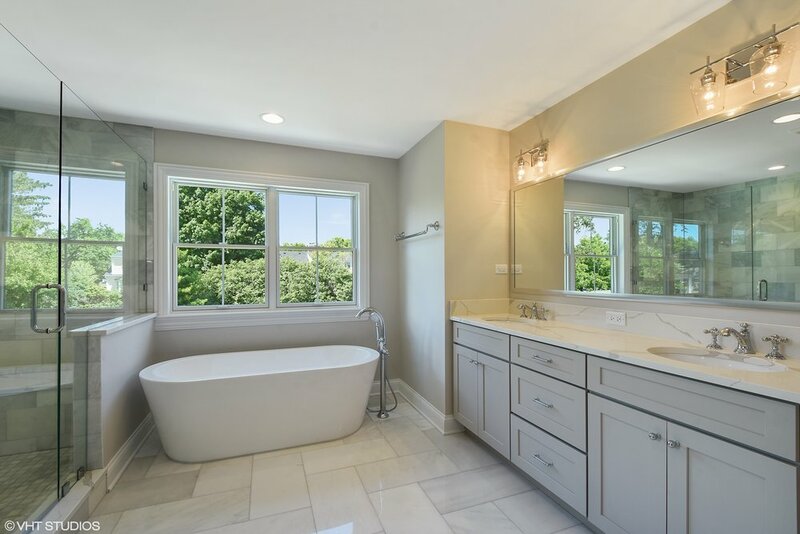 Contact Dustin Bucalo with Real People Realty today for more information!